LPG is one of the essential requirements in every home and there are various companies that supply LPG to household consumers in India. Bharat Gas is one of the major producers of LPG in India. And there are many who want Bharat Gas new connection looking at the services provided by the company. The company has been a pioneer in making innovative customer centric supplies for mini LPG and LPG cylinders. Getting a new Bharat Gas New connection is one of the necessary requirements for those who don’t have any LPGs at their home or residence. 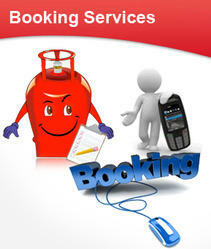 You can also book gas online for your new connection. 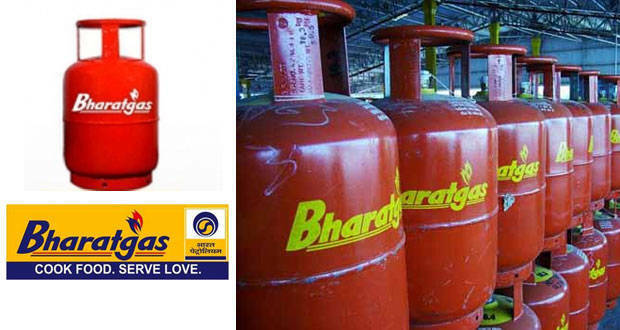 There are many companies authorized to provide LPG gas to millions of people in the country but if you are looking to get Bharat Gas new connection, you have landed at the right place! In this article, we are going to provide you detailed information on what all is required to get a new Bharat gas connection. Besides that we will also provide you with the prices and status of your Bharat Gas new connection! 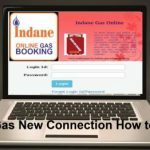 There are three main type of documents required to be uploaded in the Bharat Gas online booking site while applying for a new connection. Photograph, address proof and identity proof. In the address proof, you can provide Aaadhar Card, Electricity bill, phone bill, LIC policy, ration card, lease agreement paper or home registration documents. Apart from the address proof documents, you also need to provide ID proof documents that may include options such as Voter ID, Pan Card, Driving license, Passport, Aaadhar card or other ID provided by state or central governments. Those applicants that are looking to get a Bharat Gas new connection need to provide these two main documents. Bharat Gas private limited offers you option to get new gas connection through two processes: Online and Offline process. Below are the simple steps to get a new connection. Click on the application form and a new tab or window will open. In the form page, you also need to enter the Email ID and mobile number from which you wish to do the registration. Click on the email ID in order to see the confirmation message and this message will be send by Bharat Gas Limited. In order to get more information about your new Bharat gas connection, you can also visit the official website of Bharat Gas. You can get to know the details and status of the new connection on your registered mobile number. After submitting the application, you will receive the connection charges and application details. You can also contact Bharat Gas customer care toll free number regarding any queries about your bharat gas new connection or application.